I'm back! Okay, not really. My Dad is hopefully being released today but I won't be here. Of course. I have my own doctor appointments and then I'm going out of town so I can pick my Mom up from the airport on Tuesday. I'm going to attempt to write a few more posts before leaving tomorrow, but I'm really loving this manicure! 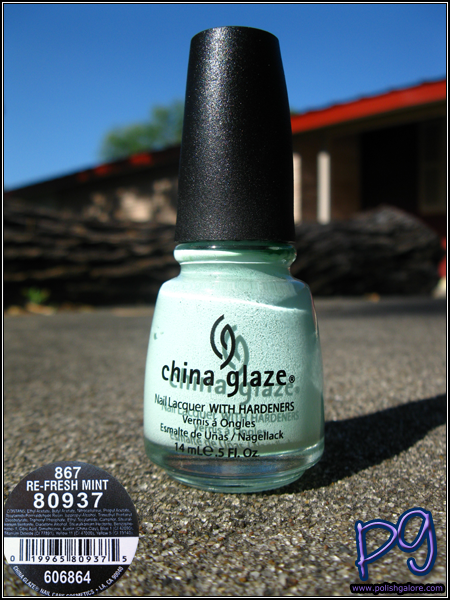 China Glaze Re-Fresh Mint was apart of the Up & Away Spring 2010 collection, but it's just been sitting in my list of untrieds for, well, months. Mint was a very popular color this spring/summer... I like it but I was never crazy about it. Well that's because I've never tried it! I used a base coat of Seche Natural, 2 coats of Re-Fresh Mint and a top coat of Seche Vite. The formula was a little tricky. I'm not sure if it's my unsteady hand from not polishing in over a week, or part of my new medicine (a side effect is trembling hands, not kidding), but the first coat was a bit streaky, pooled into my cuticles and the polish was weird. I'm not very good at wiping polish. 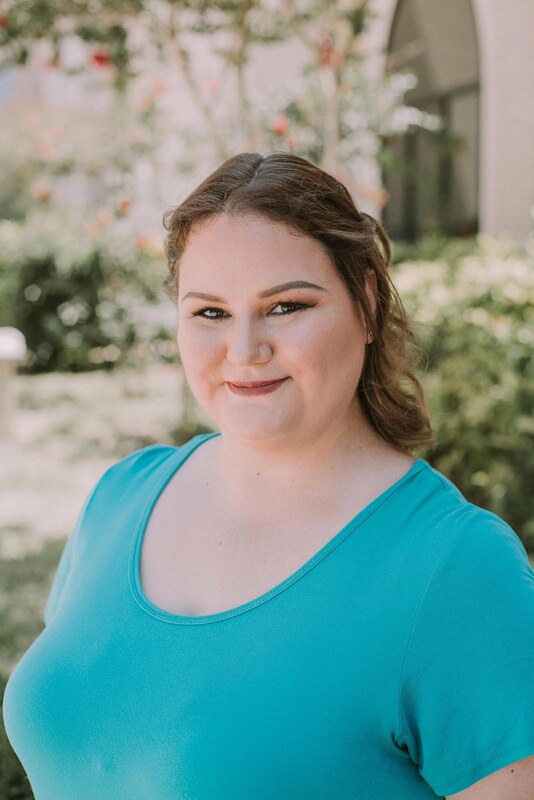 I read one blogger (Temptalia I think?) who wipes the top plastic of the brush on the bottle's edge first so she doesn't get "runny polish" going down the brush. I believe Scrangie mentioned in her blog that these polishes specifically had a problem of excess polish running down the brush - but either way, that's exactly what happened to me in the first coat. I had to do extra wiping on the bottle neck in order to make sure not to have SURPRISE! POLISH DRIPS while polishing. The second coat, I got wiser and was able to smooth out all the streaks, pooling and mistakes. I still ran my nails with some polish remover using a small eyeliner paint brush to clean up before applying my Seche Vite. This color is a very pretty mint green creme, almost pastel. Sun picture, go! Ooh also, I'm going Tuesday to get some crazy nail shopping out of the way. I'm talking Lippmanns (for sure! ), MAC, and if I'm lucky some awesome China Glaze dusties and some OPIs. I'm super excited about this trip and just can't wait! Wow this color is so pretty! I have one mint in my closet that is untried, I really want to bust it out! I love this! But I am not sure that I need another mint ! !